Best Hobby shop in town for beginers to experts having the latest kits and supplies. Many in house events & clinics. 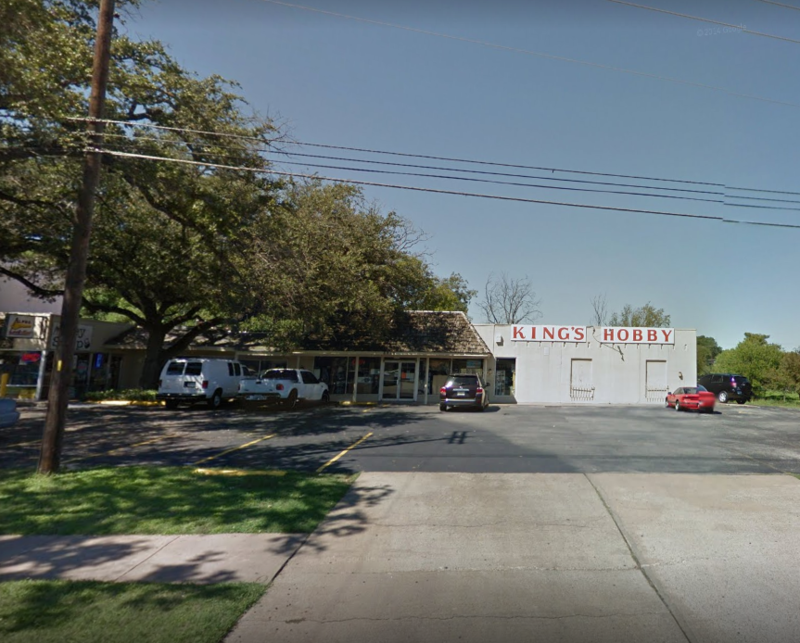 King's has model railroading, rocketry, slot car and plastic modeling kits & supplies. 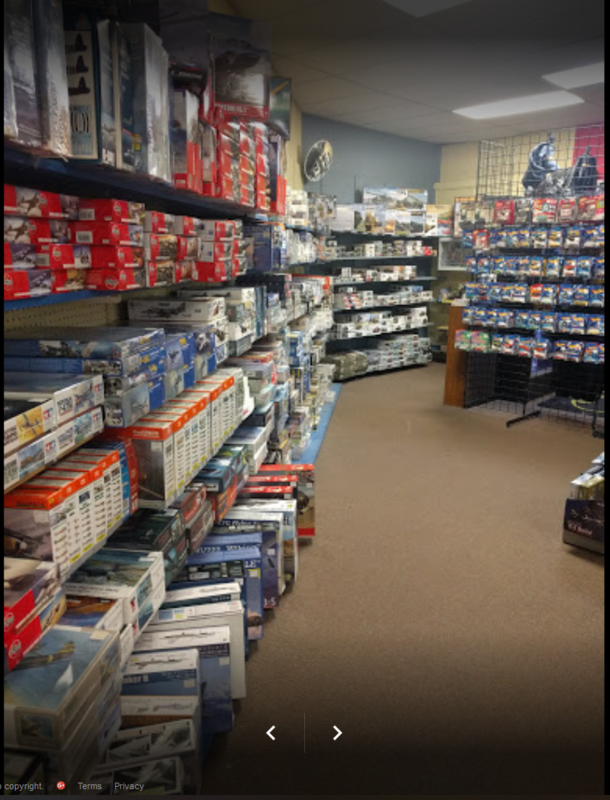 Paints, Kits, weathering pigments, tools, Books, Magizines, Trains and accessories of all scales and a resident "Train Doctor" for all your train fix'n needs, Slot Car Track to rent time on, slot cars & accessories.